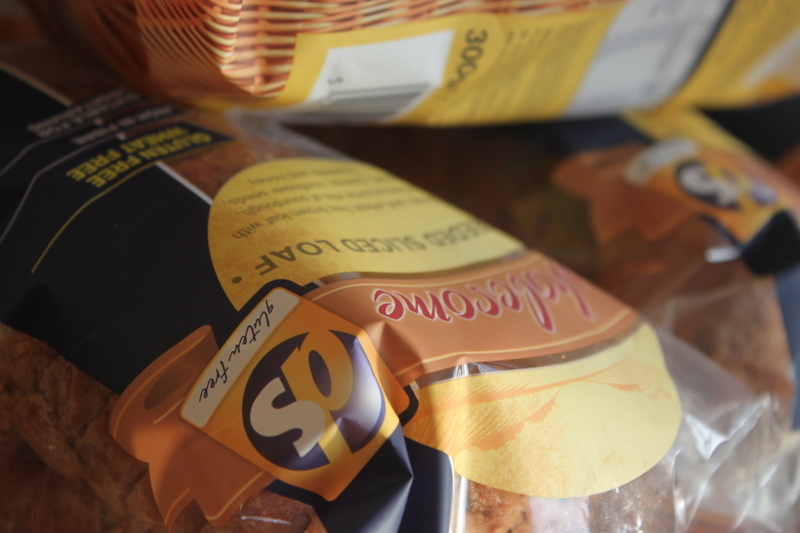 DS-glutenfree have been kind enough to offer a giveaway of the winning DS Wholesome seeded sliced loaf featured in my bread review. I’ve been corresponding with the Retail Assistant Brand Manager and they really are a lovely bunch! 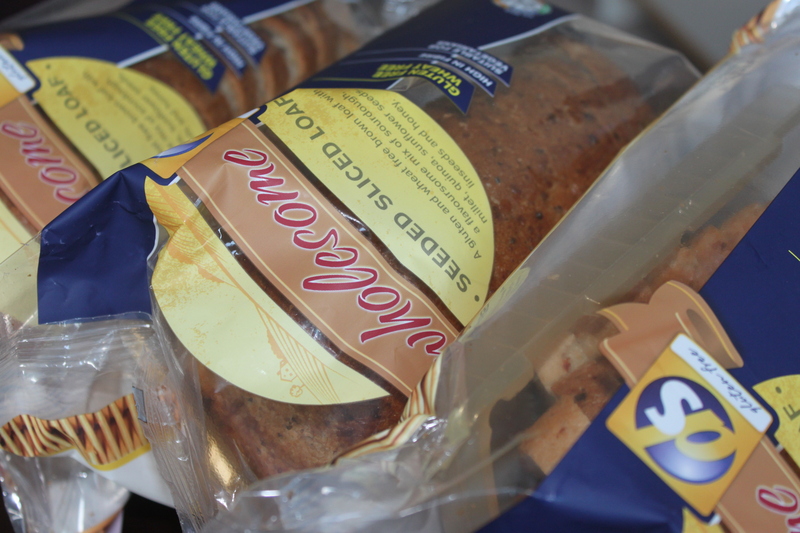 So lovely, that thanks to their generous offer, I will be giving away one loaf of DS Wholesome seeded bread a week for the month of December. . Yep you heard right, that’s 5 opportunities to get your hands on Britain’s best loaf, so declared by…. This is giveaway is quite timely and particularly fantastic because this bread is so difficult to find at the moment, (The loaf is due to launch/be restocked online on the 1st of December) but you can get it here first from yours truly and see what I’ve been raving about. The winner will be chosen at random than announced first on The Curious Baker blog then on The Curious Baker Facebook page, then finally through @CuriousBaker on twitter. So make sure you are following all of the above so you don’t miss your chance to win. O.K. Lola, so what’s the catch? LIKE me! I’m the giveaway post! If you don’t have twitter or Facebook you can enter by leaving a comment after this post answering the question. Remember, One entry per household. One winner each week. If at first you don’t succeed, enter again the following week! However if at first you do succeed, let others get a chance to win. Although names are chosen at random if your name comes up twice and you’ve already won, the numbers will be regenerated to give everyone a fair chance. 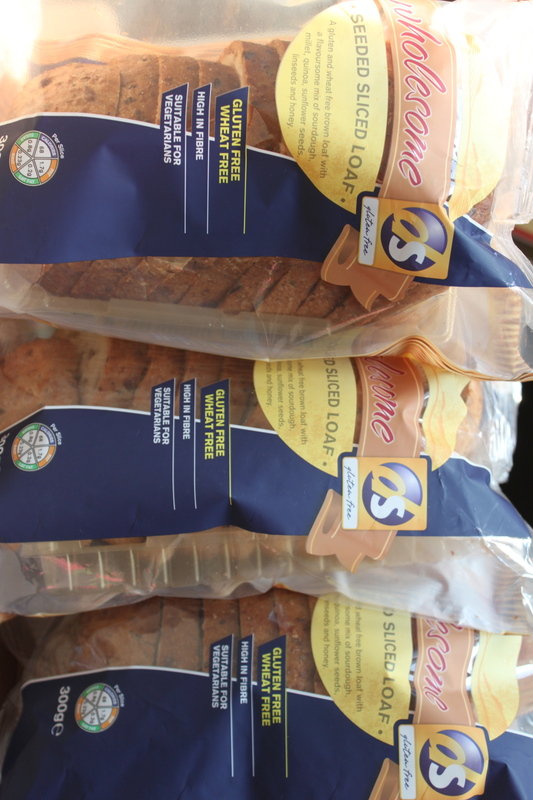 Everyone can enter, there are only two exclusions, you can’t be professionally connected to DS-gluten free or Dr. Schär UK Ltd and I can only deliver to addresses within Europe…(weeks 1,2,3 and 5). Don’t say I don’t spoil you! This is a joint promotion by The Curious Baker and Dr. Schär UK Ltd. Stockport Road, Warrington. This prize is governed by English law and the courts of England shall have jurisdiction over any dispute arising in connection with it. I would make a French Toast strata for Christmas morning. Smoked salmon, creamed cheese and salad sandwiches. I love seeded bread but I am a very sensitive coeliac and react to additives and flavourings and preservatives, and unfortunately the majority of other seeded bread manufacturers have all these included in their recipe, so I would love to try the DS seeded loaf.